partypoker has announced the launch of satellites for the 2018 Caribbean Poker Party in the Bahamas. It is one of the highlights on this year’s partypoker LIVE MILLIONS schedule. 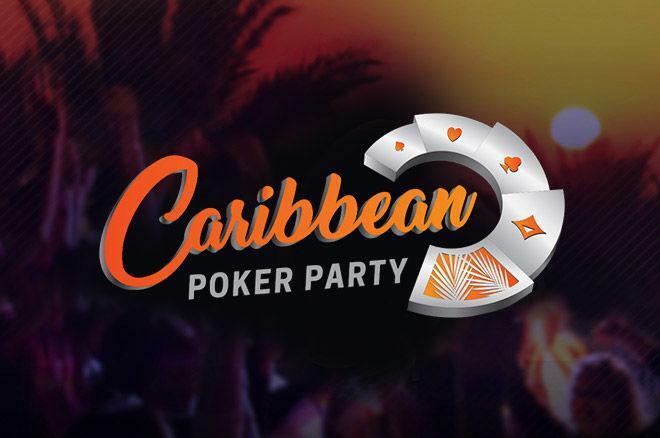 2018 Caribbean Poker Party will run from Friday 9th November – Sunday 18th November. It will be the stunning new resort of Baha Mar, the Caribbean’s newest integrated resort. The casino is located on New Providence Island in The Bahamas. Satellites start in April on partypoker.com when players will be able to win a package worth $12,000 from as little as $0.50. The total prize pool for the Main Event this year is $10 million. $5 million more than last year. In addition to the $10 million guaranteed Main Event, the Caribbean Poker Party schedule also includes the $1k MILLIONS Open, a $10k High Roller, a $25k Super High Roller and the $5k MILLIONS Finale. Qualifiers for the event will win an amazing package. It includes their $5,300 Main Event buy-in, nine nights’ bed and breakfast for 2 people at Baha Mar. Also, room credit for the resort worth $1,000 and $2,000 cash towards travel expenses. Satellites will start from 50 cents, with quarterfinals at $22 and semi-finals at $109. Players can buy-in to any stage of the satellite tree including the weekly finals. It will take place every Sunday and come with ten packages guaranteed for a $1,050 buy-in. You can also qualify through partypoker’s SNG jackpot tournaments. You can find them in the lobby under SNG hero card. The main prize for those tournaments is the full package. Check out why we chose partypoker as a NO 1 room for this kind of tournaments. Check our site for many benefits that partypoker offers you!